Halfacre Construction Co. has been awarded the contract to construct the new 54,667-square-foot building for Mercedes Medical Inc., a privately held, national laboratory products distribution company, Mercedes Medical has announced. 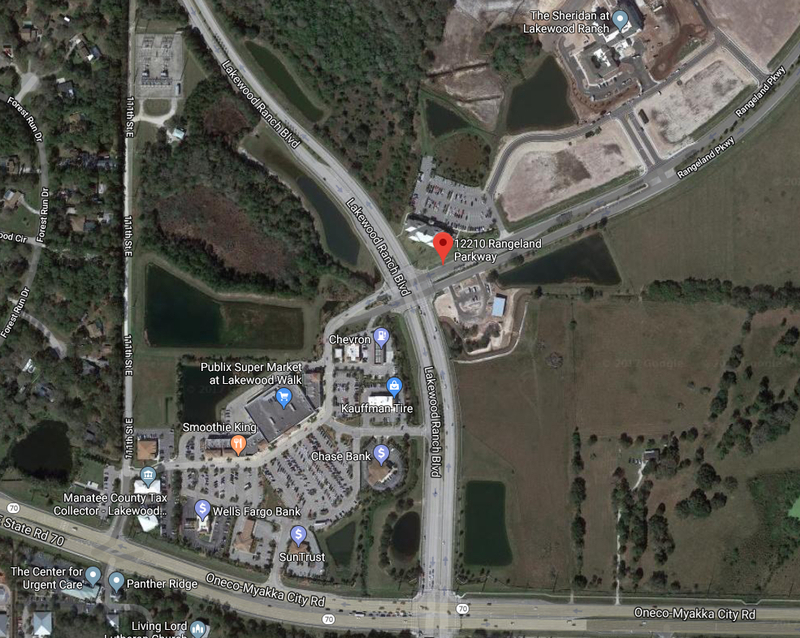 “Located at 12210 Rangeland Parkway in Lakewood Ranch, the new 28-foot tilt-wall building will incorporate an industrial vibe, with exposed concrete walls, steel and mechanical systems,” a news release says. “The two-story structure will contain high-level executive office space and an air-conditioned warehouse and distribution facility,” the release adds. “We are excited to work with Halfacre Construction on the construction of our new headquarters and distribution center,” said Alex Miller, CEO of Mercedes Medical, in the release. “The new building will not only increase efficiencies through the consolidation of three buildings on our current campus, but it will also provide us with space for future growth and enhance the work experience for our 70 employees and their canine companions,” she added in the release. “We are not a traditional distributor and did not want to build a traditional distribution box. We set out to create an environment the whole Mercedes Medical family could enjoy and appreciate,” she noted in the release. Halfacre Construction Co. is acting as the construction manager, while Flad Architects and Stantec are serving as the design team for the project, which is valued at more than $7 million, the release adds. The new headquarters is slated for completion in fall 2018. “Mercedes Medical is a laboratory products distributor that sells equipment and disposable supplies to many health care markets, including reference labs, physician offices, pathology and hospitals in all 50 states,” the release says.